What a nice story, and the video by Maureen Taylor was an added bonus. So glad you shared this. Marvelous post Jenna!Congrats on all of the fun! Great story and the video capped it off. 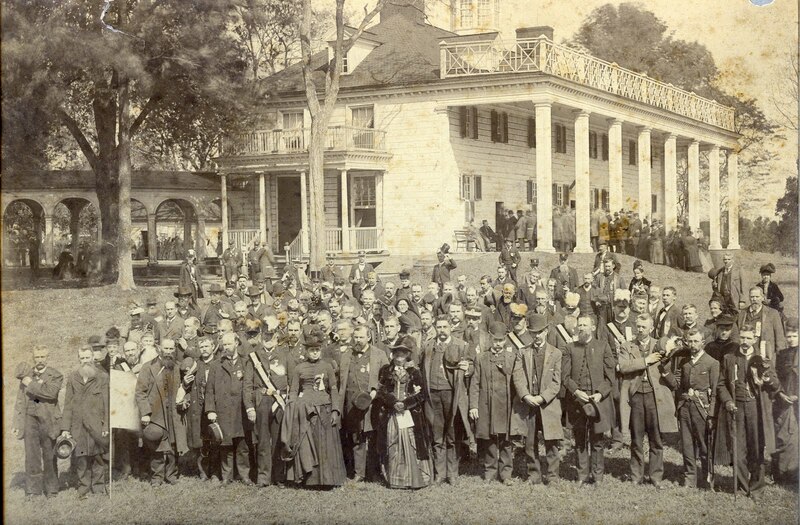 Did you know that, during the Civil War, a number of soldiers visited Mt. Vernon and scratched their names or other identification into the wall at the tomb of George Washington? I took photos of the names, but they are not very clear. Perhaps I should blog about them. Jean, I've never heard that before, that's pretty interesting. Please do blog about it, I'd love to see the photos! !